At Excess International, we have specialise in shipping cars to Hong Kong. Thanks to our competitive prices, prompt vehicle deliveries and dedicated team, importing a car into Hong Kong has never been easier. You may think car shipping to Hong Kong from the UK can be confusing with a great deal to organise. However at Excess International Movers, we like to manage this process from door to door. Our car shipping to Hong Kong costs are tailored to suit individual needs, to ensure you don’t pay for something you shouldn’t be! The quote will be based on location, car size and of course, chosen shipping method. Roll On Roll Off: RORO is the most cost-effective car shipping method. You will drive your car to the port of origin, ready for our movers to load onto a vessel and secure in place. Upon arrival in Hong Kong, your car will be driven from the vessel at the desired port and made available for you to collect. Shared Container: When using shared container, your vehicle is shipped alongside other cars destined for Hong Kong. Shared container offers best value as you will only be charged for the space your car occupies within this container. Dedicated Container: Dedicated is the most costly method of shipping a car to Hong Kong. You will pay for the sole use of a 20ft or 40ft shipping container, depending on your car size. However, you are permitted to fill the remaining space with your personal effects, at no extra cost. Where do we ship cars to in Hong Kong? WHY CHOOSE EXCESS FOR CAR SHIPPING TO HONG KONG? 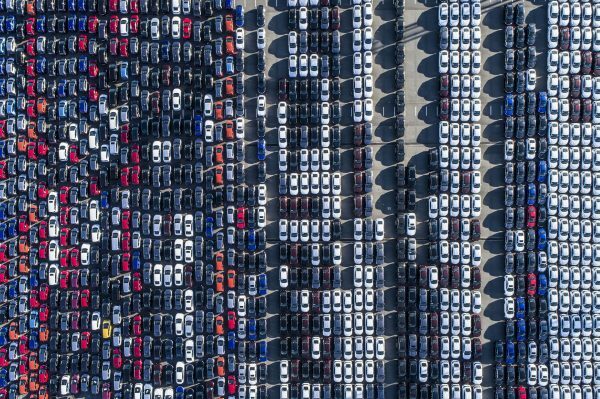 We’re proud to say we have built up a reputation as Europe’s leading car shipping company, and we always offer the safest way to import a car to Hong Kong – we don’t leave anything to chance. 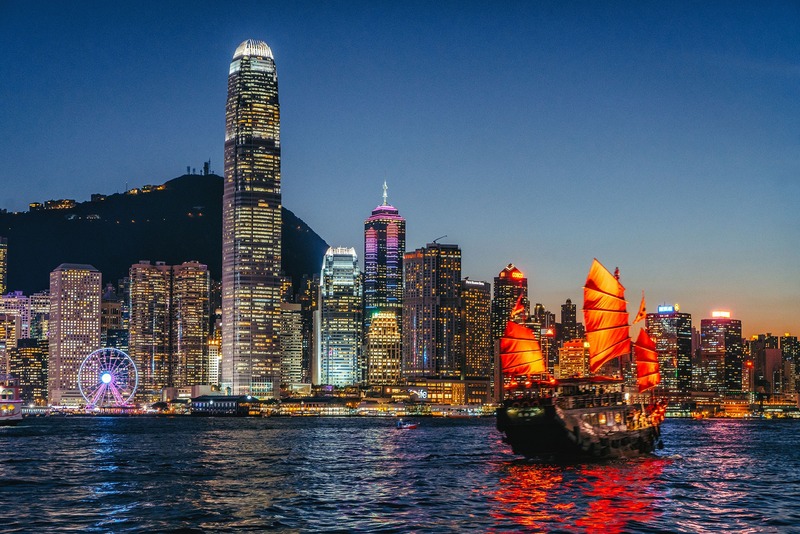 Click here to download the Customs Guide for Hong Kong.